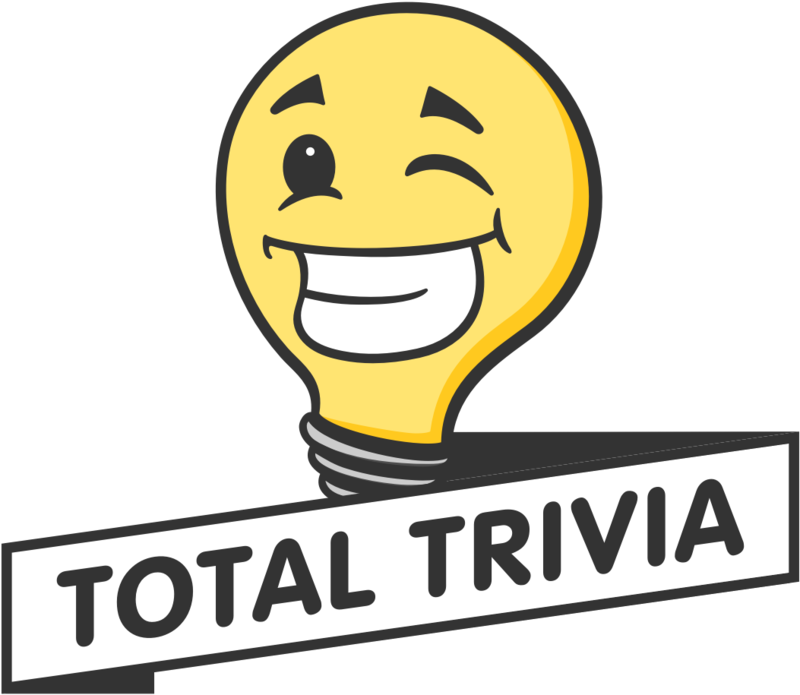 So you want to play Total Trivia but loud noises make you crazy. Or perhaps you find yourself in class, the library or church. Worry not, disable the sound on Total Trivia and you can win in total silence! To do this go to your Profile, scroll down to Settings and then "disable sound effects." Again the path is Profile - Settings - Disable Sound effects. Now you can play Total Trivia anytime, anywhere!